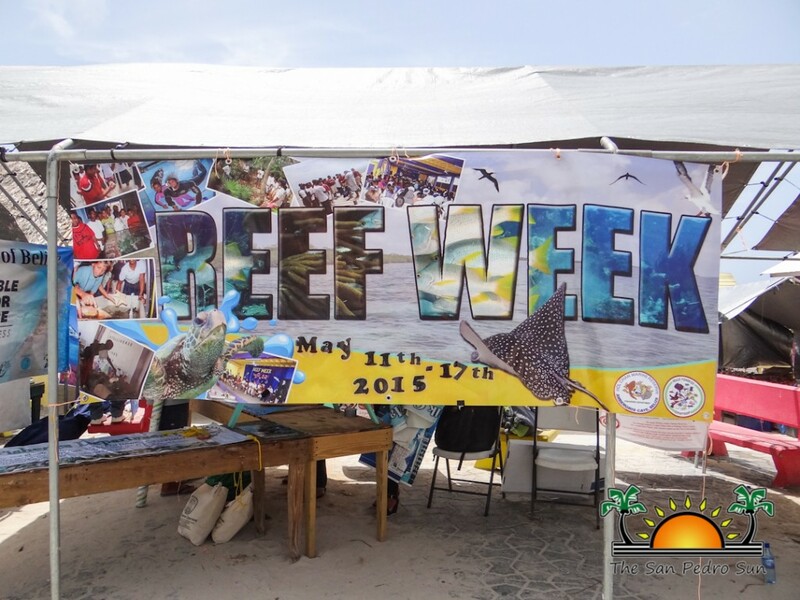 This year’s Reef Week kicked off from Monday, May 11th to Sunday, May 17th under the theme “Protect our Belizean Sea; Keep the Reef Alive and Free”. Highlights of the week’s activities included the 10th annual Trivia contest which saw the participation of students from schools in San Pedro and Caye Caulker. 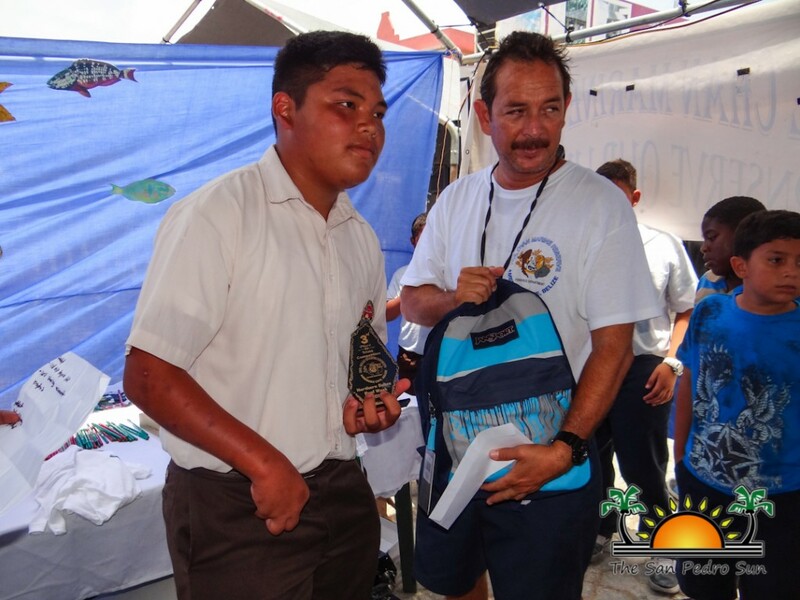 The contest began at 2PM on Wednesday May 13th at the San Pedro Lion’s Den. 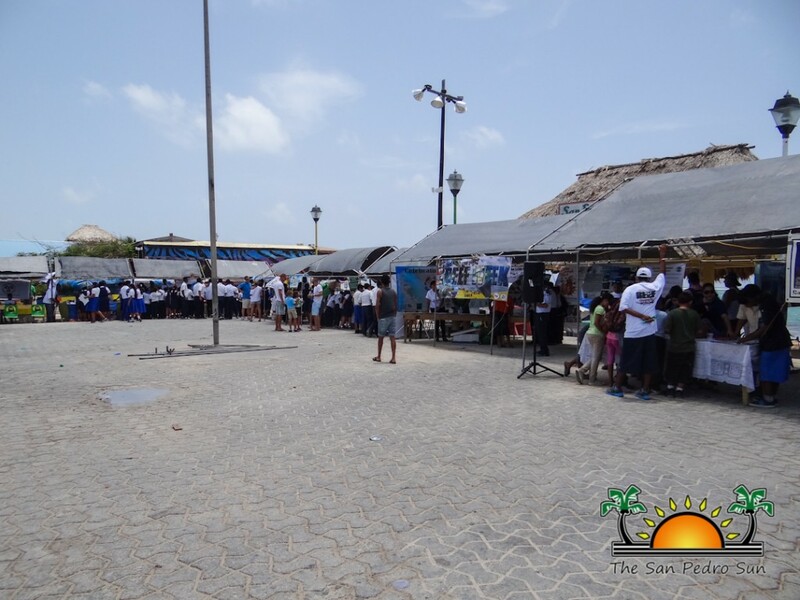 A total of 13 students participated from San Pedro Roman Catholic School (SPRCS), Ambergris Caye Elementary School (ACES), Caye Caulker Roman Catholic School (CCRC), Isla Bonita Elementary School (IBES), New Horizon Seventh Day Adventist School (NHSDAS), and the Island Academy. 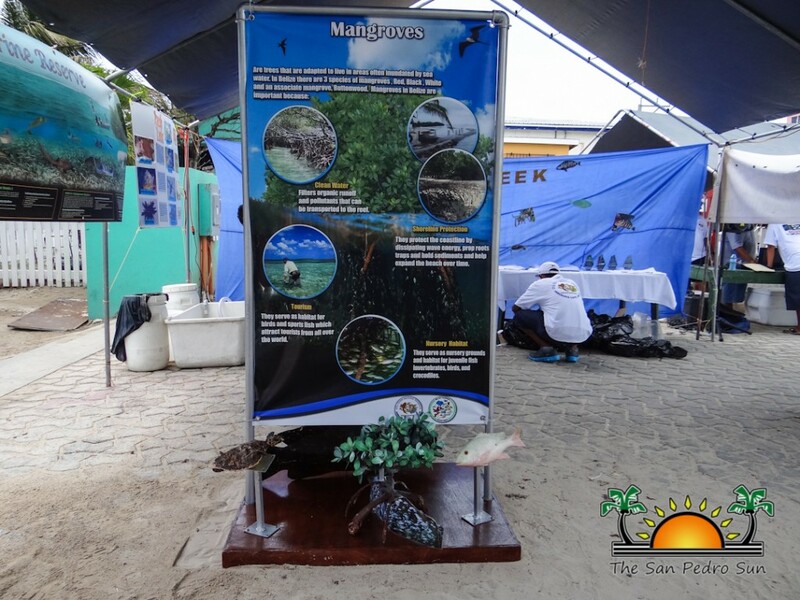 The purpose of the competition is to test the students’ knowledge about the coral reef environment, the marine life, the protected areas and threats and damages to our coast line and reef. 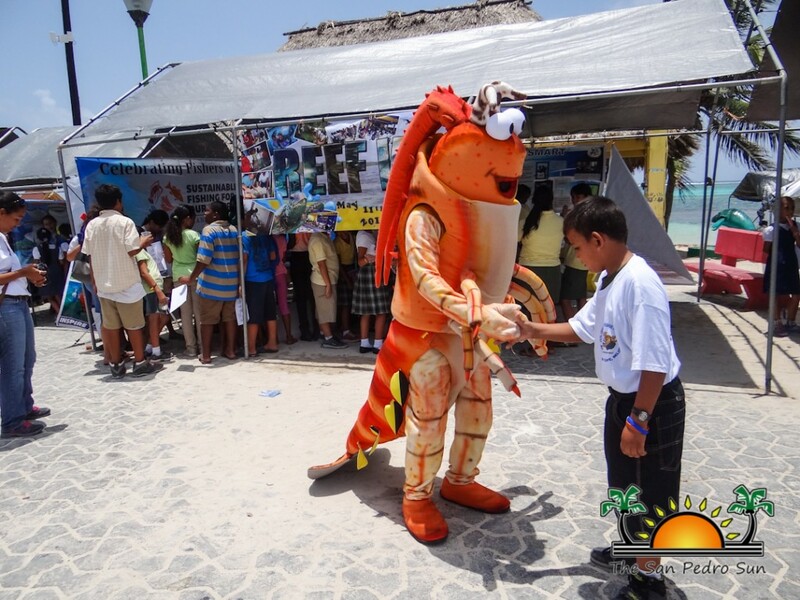 Ultimately the competition promotes reef and marine life conservation awareness through education. Throughout three rounds of competition, contestants were asked questions about the reef, sea turtles, marine protected areas, sharks and rays and even about the sea grasses. 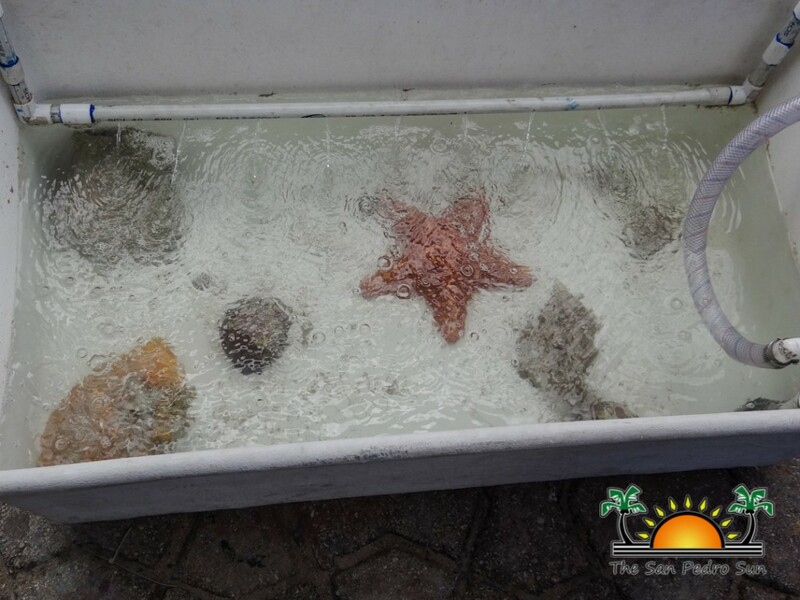 There were two questions in the first round, and at the end, the contestants who had not answered correctly were eliminated from the competition. 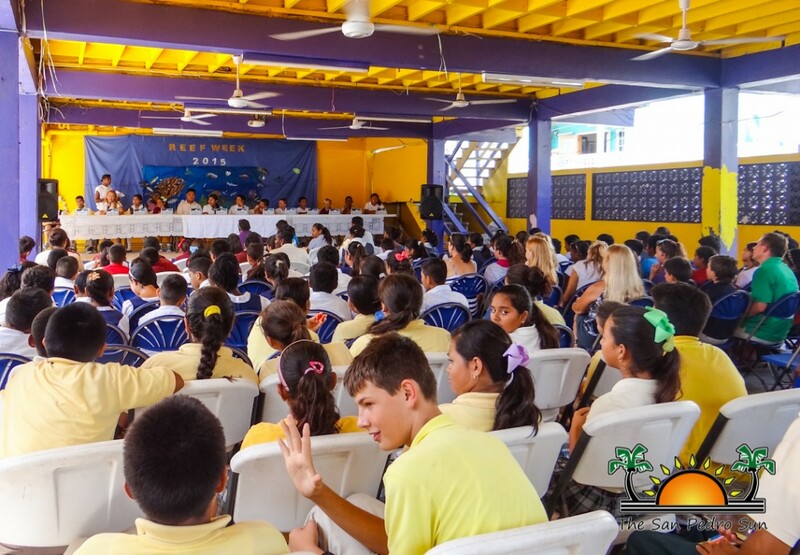 Round after round saw more students eliminated, until only four finalists were left competing for the grand prizes. 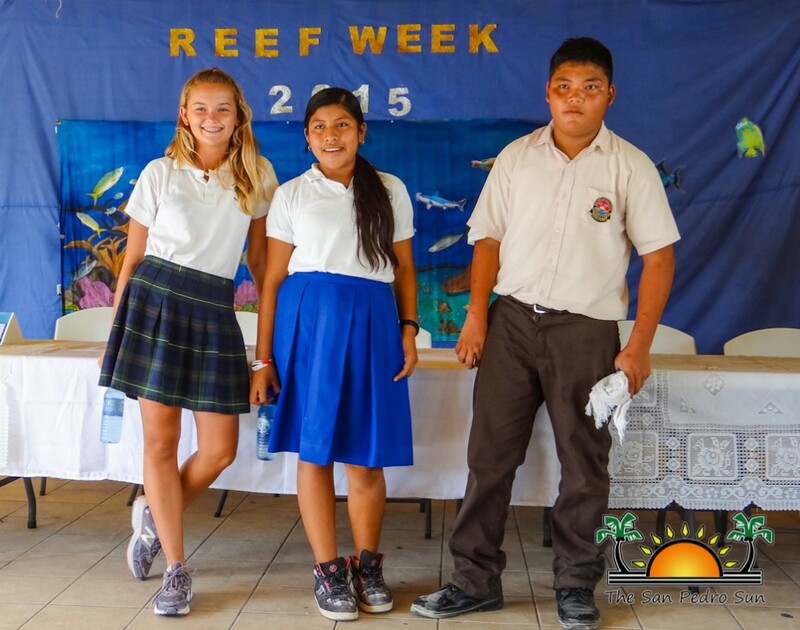 Carolyn Sersland from IBES, Nin Li from NHSDAS, Janelle Mas from CCRC, and Faith Noel from Island Academy remained as the top four competitors. 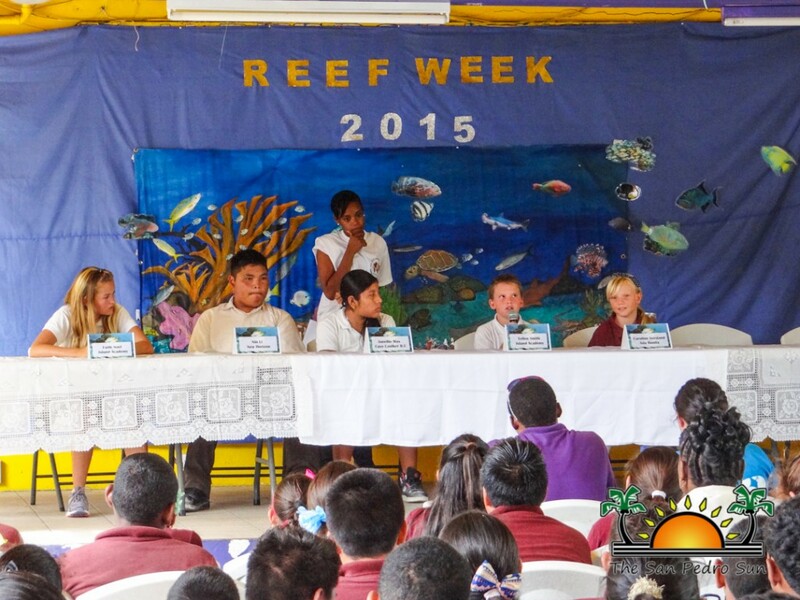 The finals were composed of two questions for each participant, and topics ranged from questions about world heritage sites to reef and marine life. 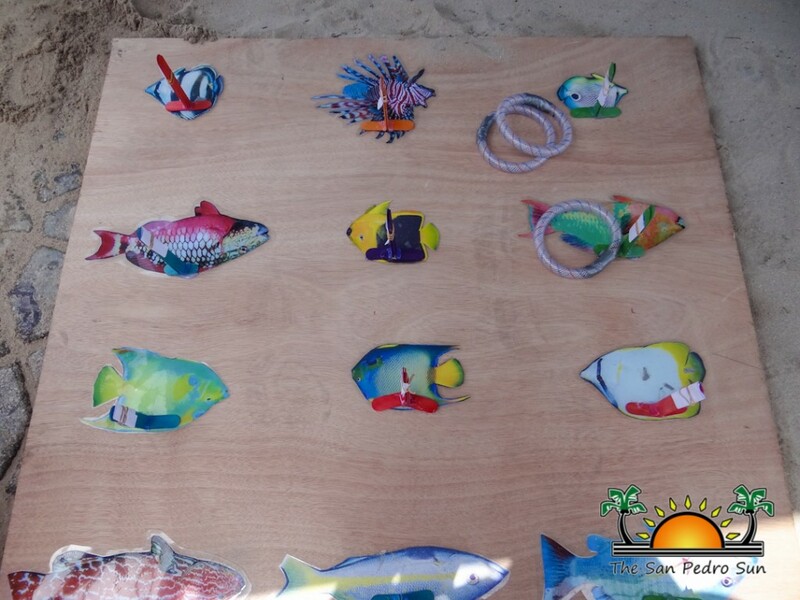 After an intense contest, and much deliberation from the judges, the winners were announced. 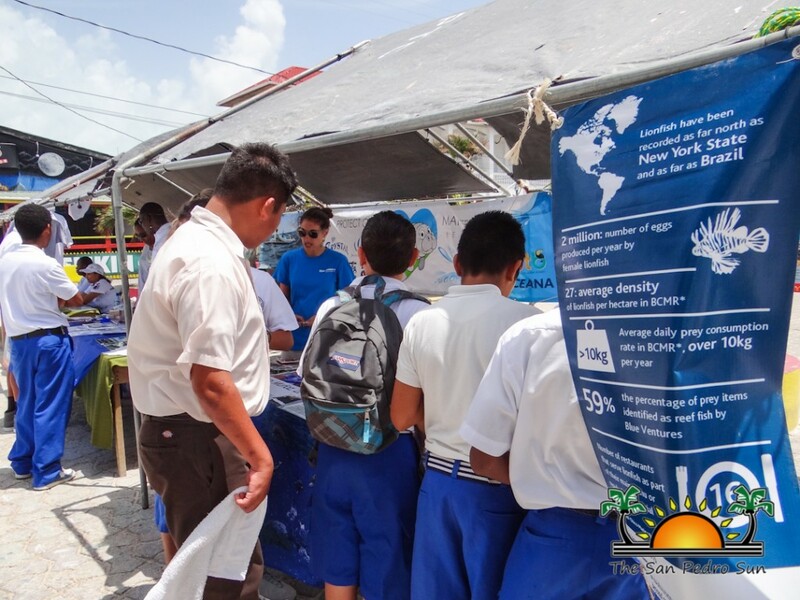 Coming in third place was Nin Li, who won a bag of school supplies and a $50 gift certificate. 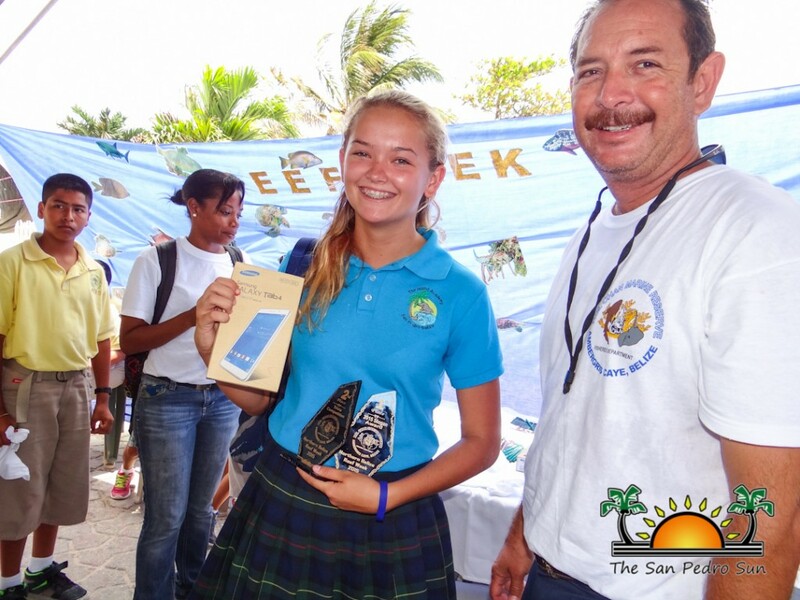 Second place was Faith Noel from Island Academy, who took home a Samsung Galaxy Tab 4 and a school bag of supplies and a $100 Atlantic Bank savings account. 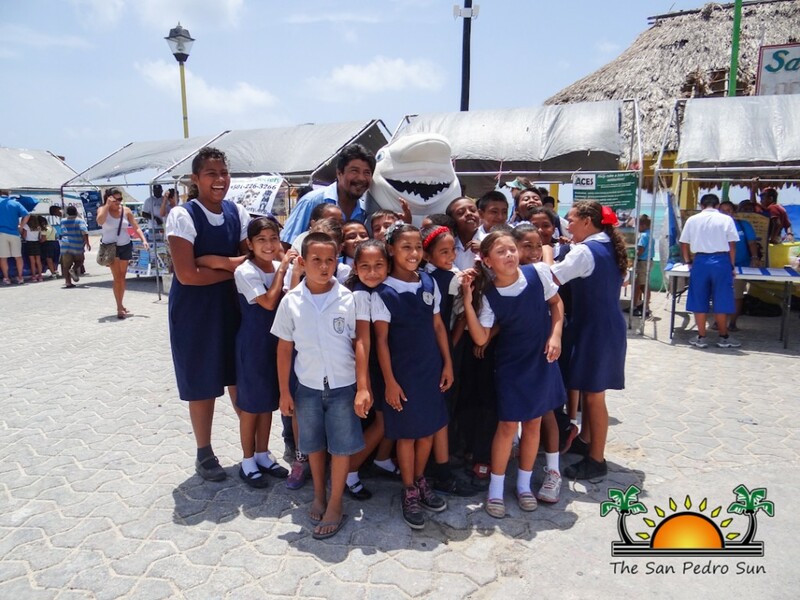 The grand first place win went to Janelle Mas, who took the grand prize of a Samsung Galaxy Tab 4 and a round trip ticket to Belize City courtesy of Tropic Air. 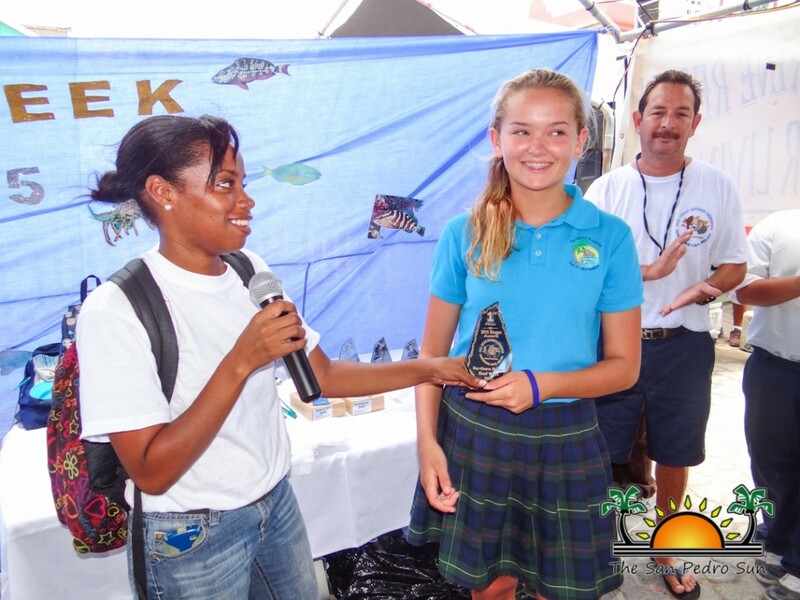 The prizes were awarded the following day, Thursday, May 14th at the Reef Fair that took place at Central Park. 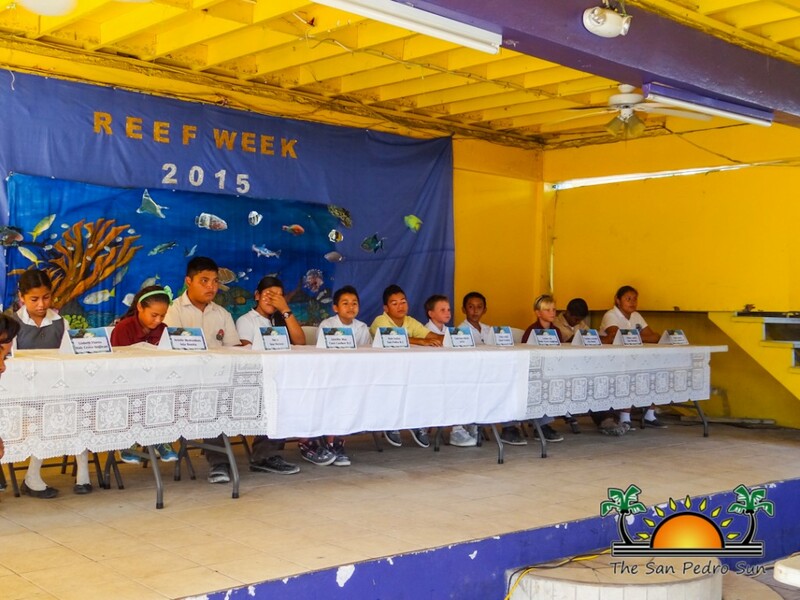 All other contestants received a T- shirt to commemorate Reef Week. 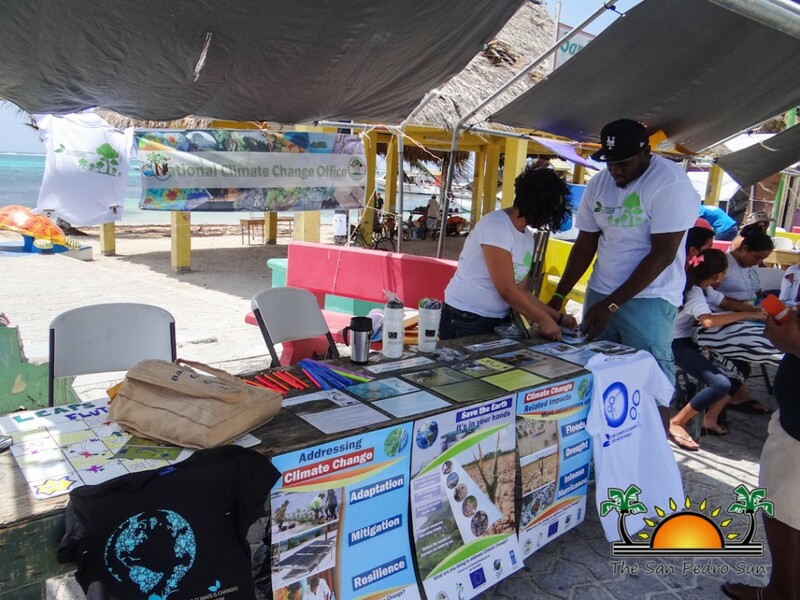 Apart from planned activities, environmental and wildlife organizations also had the opportunity to showcase their work during the fair. 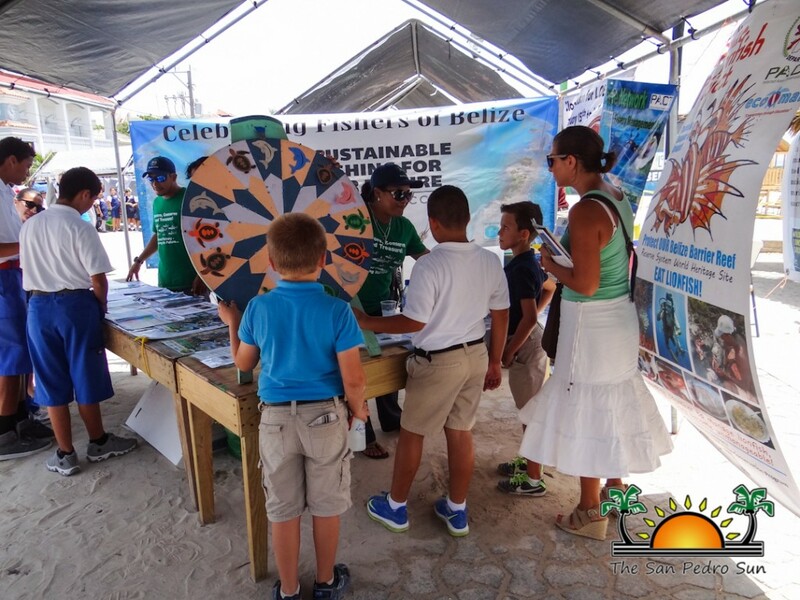 Participating organizations included: Mar Alliance (Alli for Marine Life), ACES ( American Crocodile Education Sanctuary), Saga Humane Society, National Climate Change Office, Lion Fish Hunt, Oceana in Belize, Belize Solid Waste Management Authority, the Department of Environment and of course Hol Chan Marine Reserve. 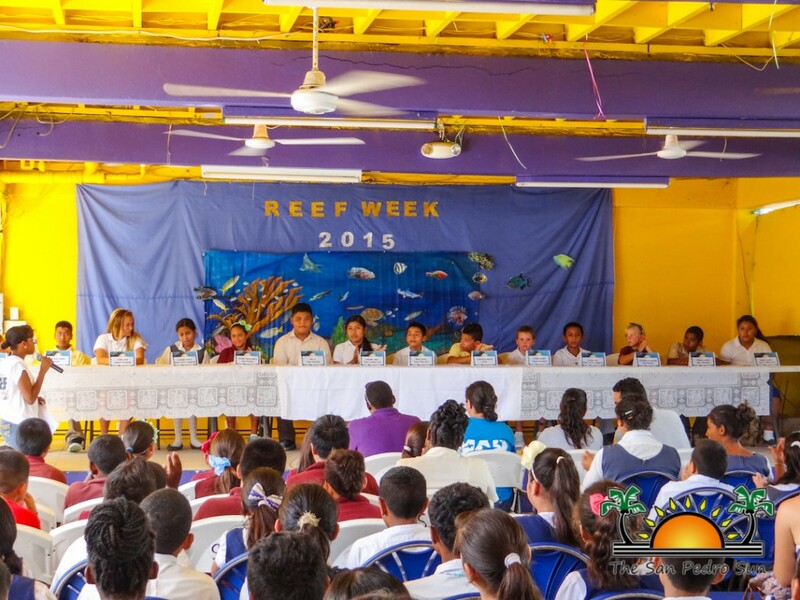 The management of Hol Chan Marine Reserve would like to thank all the schools, residents, businesses and stakeholders for once again contributing to a successful Reef Week 2015.